According to the local ABC affiliate, a bike is stolen every three hours in San Francisco. That amounts to just over $1 million in stolen bicycles every year. On a more personal level, individual bike owners can be out anywhere from a couple of hundred bucks to several thousand. (The average cost of a bicycle from a specialty retailer in San Francisco is about $700.) Confronted with those shocking statistics, it’s plain to see that a simple cable bike lock and a sign post just aren’t secure enough to keep your ride safe. But what happens if your bike gets stolen? Where Do Stolen Bikes Go in San Francisco? Your bike probably wasn’t stolen for a joy ride and the person who took isn’t likely riding it around the city. According to investigators, it’s not likely you’ll ever see your bike again. The majority of stolen bikes are stolen for profit. They’re whisked off to bicycle chop shops (just like stolen cars) where they’re either disassembled and sold for parts or reassembled with identifying features removed. The thieves and their mechanical cohorts then sell these bikes (usually online) and make a ton of dirty money that’s very difficult for law enforcement officers to trace. Experts recommend spending as much as you can comfortably afford on a bike lock. Thin cable models just don’t cut it. Look for high-strength steel U-locks—they’re the best. However, even these are vulnerable to a determined thief. They can be compromised with a handsaw (in minutes) or battery-powered grinder (in seconds). Considering doubling up your locks because the longer a thief has to work at breaking it A) the less likely they are to start and B) the more likely they are to get caught. As mentioned above, bike lockers are statistically the safest way to secure your bike. Unfortunately, there are a number of drawbacks, the chief one being lack of availability. There simply aren’t many bike lockers around. Second, thieves can bypass security measures—eventually. (Remember the story of the bike thieves who actually cut hole in the roof of a bike storage locker at an area middle school?) Still, these may the best option available to you. Many standard insurance companies will offer bike theft protection—for a price. Some specialty bicycle insurance companies also offer comparable coverage as well. As a last resort homeowners or renters insurance may cover the cost of bicycle replacement with limitations. You can’t always bring your wheels inside with you but when you can, do. Having your bike tucked safely away in your apartment or in the spare room at your job is much safer than having it chained up on the street. If your business doesn’t already offer secure bicycle storage, ask. Dozens of bike-friendly businesses in San Francisco already offer on-site bicycle storage. Take pictures and write down your bike’s serial number then store that information in a safe place—it may come in handy one day. If your bike is recovered, these identifiable features will be used to reunite you with it. As a San Francisco bicycle accident attorney I know how dear high-end cycles are to the people who ride them. They are a significant investment and become a part of everyday life for thousands of enthusiasts. While I work to help people injured in bicycle accidents in San Francisco, part of my job is also helping injured victims replace (or at least get compensation for) their damaged property. Anything you can do to protect your ride from being stolen is well worth your time and money. 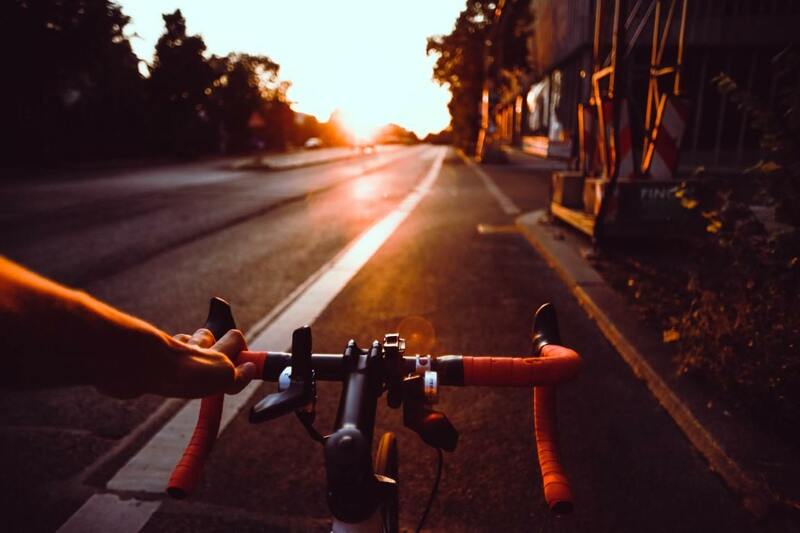 If you’ve been seriously injured while riding your bike, keep us in mind. The experienced San Francisco bicycle accident lawyers at Sally Morin Personal Injury Lawyers may be able to help. Submit your case for a FREE evaluation online or call (415) 413-0033 today.